Just wanted to remind you of two upcoming events. 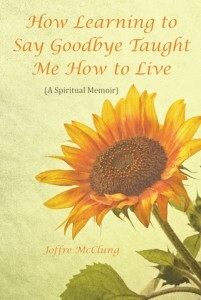 First, don’t forget you can catch my radio interview on HayHouseRadio.com starting tomorrow. You can click here for more info and to be directed to the Balboa New Voices section. There are a few things you need to know to listen to the show. If you haven’t created a free account and password do that here. https://www.hayhouseradio.com/#!/register it’s always free to listen to the stream but you must create an account. 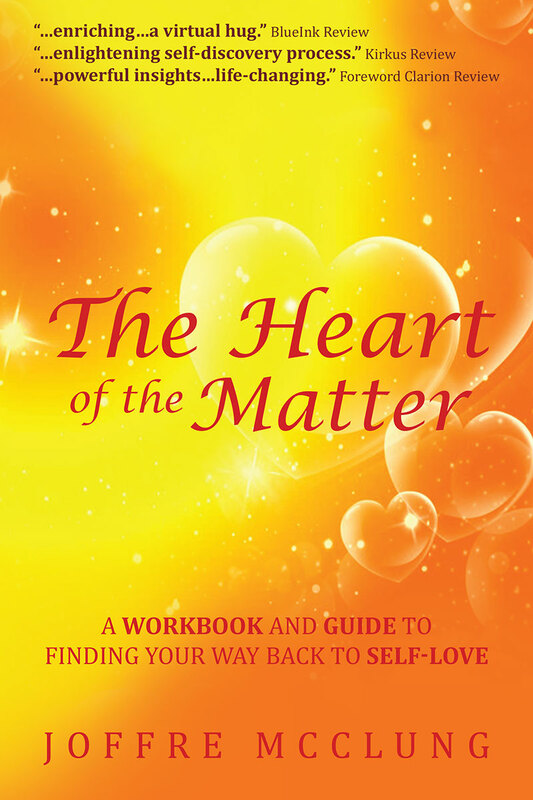 It will ask you to opt into the HayHouseRadio.com newsletter just say yes you can always cancel this later. Make sure you remember to set your time zone so you don’t miss a show. Interview is 4/8 @ 1:00PM (Pacific) 4:ooPM (EST). Replays will be Saturday,Sunday, and Monday (same time) after that it will be available to download in the archives section. 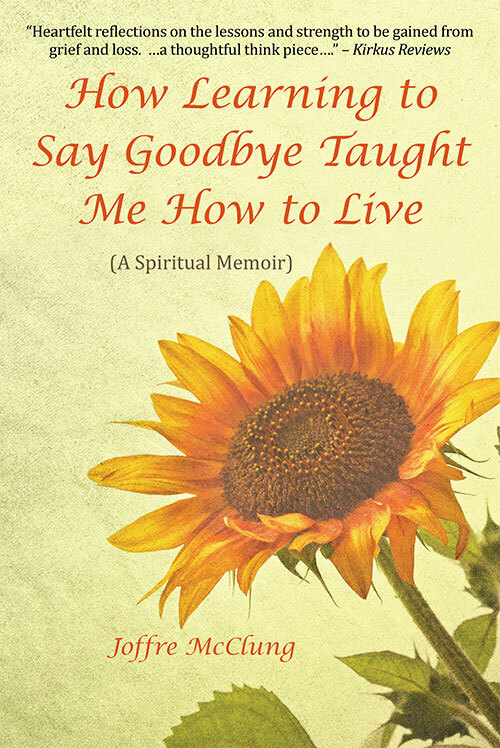 Secondly,you can NOW register at Goodreads.com to win one a free signed copy of my book How Learning to Say Goodbye Taught Me How to Live( A Spiritual Memoir). Click here to be directed to the site to register – The giveaway contests runs through June 7th. Good luck everyone! Hope this makes it easier for everyone to participate. Travis – Asante saiMaaaryann!vnlle – Thank you very much for the WINNING ATTITUDE AWARD. I’ve added it to my side panel with a link to your blog. I appreciate your kind thoughts and encouragement!